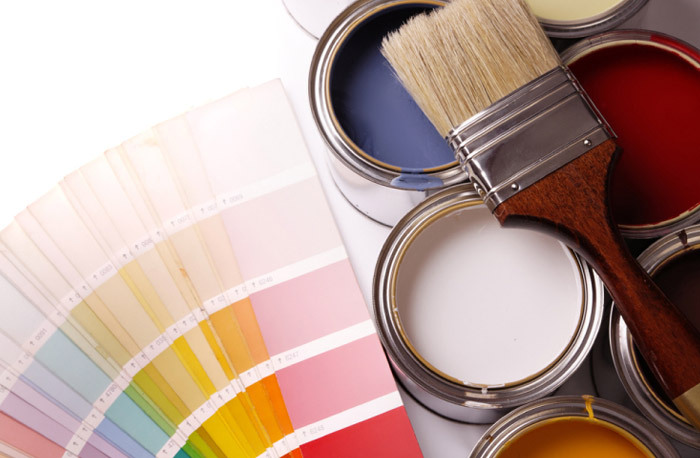 Painting and decorating your home can be a confusing business. With so many products around it is hard to know which one is best for your space and, of course, preparation is key! 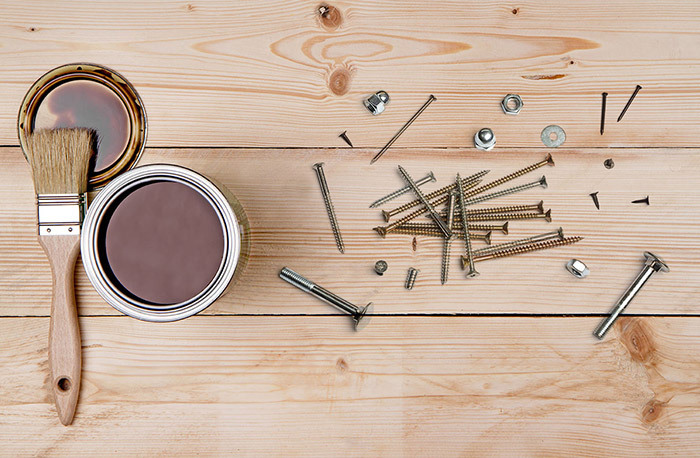 Many people buy the wrong paint or don’t prepare their surfaces properly, meaning that the paint or wallpaper can chip, flake or peal easily and it has to be done again, making do-it-yourself decorating a false economy. There are a host of decorating contractors and firms in London and Kent. With so much choice it is hard to know which one to use. So why opt for a professional painter and decorator in London? More specifically, why is London and Kent Construction Ltd so special? London and Kent Construction Ltd have been painting and decorating in London and Kent and surrounding areas for years; we really understand how to pull off a fantastic house refurbishment in London. We have seen trends come in and go out. We’ve been painting and decorating in London for so long that we’ve seen lots of those fashions come back in again too! If you are painting and decorating in London we have the experience and expertise to make sure that your new room will stay looking fresh for longer. We can work closely with an interior designer and with you to choose the best colours and the best materials for the job. We know that it’s not all about what is fashionable; it is about the customer, their tastes and their needs. As a result we take the time to get to know our clients and help them to choose designs that will work for their home and the way they utilise their space. We will also make sure that we use the best tools for the job, making the finish as hard wearing and durable as it needs to be. Our professional, punctual and friendly team will get the job done on time. We offer customers the familiarity of employing a local craftsman with the wide scope, additional manpower and security of employing a decorating contractor in London. Combined, these qualities make your painting and decorating in London a smooth, professional and stress-free experience with the added confidence that you won’t need to re-decorate for years. Whether as part of a renovation project or extension, or if you just want to give your existing space a new lease of life, we take into account both financial and scheduling requirements for residential or commercial property. 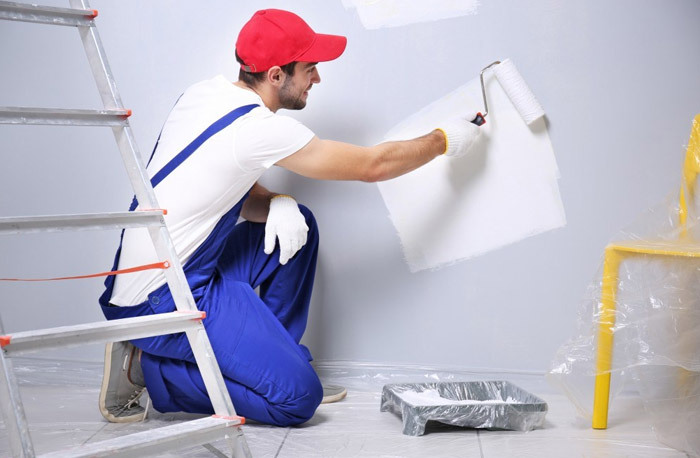 Our team of professionals have the skills and experience in commercial and residential painting and decorating in London to give you the best job to suit your needs. We know that many of our clients have very busy lives. They can see what they would like to do with a tired space but simply don’t have the time to do it properly. As a professional decorating contractor in London that’s where we come in. We can give your home or office a new lease of life in much less time than you would if you did it yourself. You can carry on with your work and other commitments while we transform your living or working space for you. Many people enjoy the odd bit of DIY. That’s great, but for those who don’t, or who simply don’t have time to do it themselves, London and Kent Construction Ltd offer a reliable, trustworthy and efficient service. We source the majority of our materials and staff locally and are passionate about serving our community by providing first rate building, construction, painting and decorating services in London.